Welcome to RSPB Scotland Fowlsheugh. 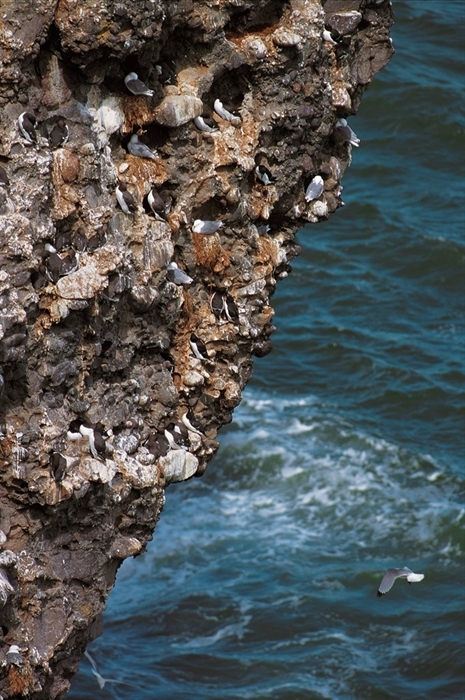 If you're new to birdwatching, what better way to see the beauty of birds close up than by visiting a seabird cliff colony? 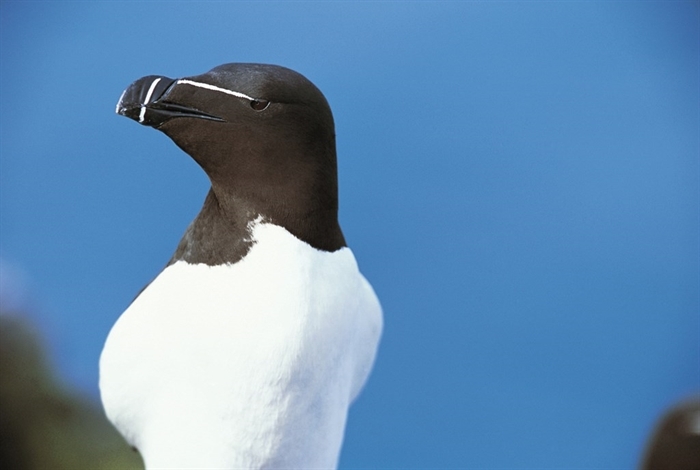 The spectacular cliffs at Fowlsheugh are packed with 130,000 breeding seabirds in the spring and summer, including guillemots, razorbills and kittiwakes. You could see puffins and fulmars too. 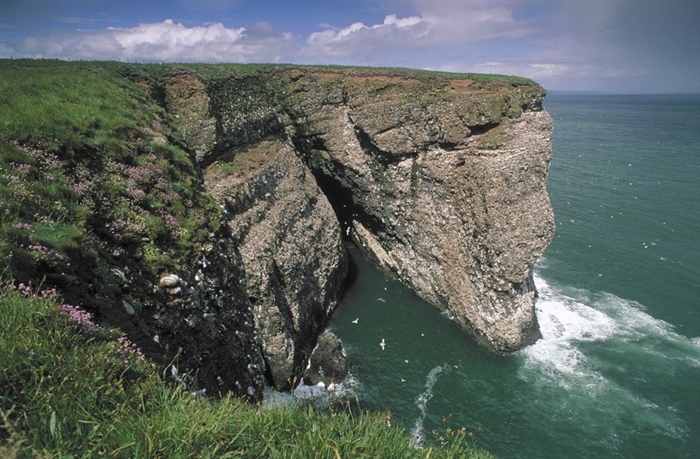 Look out for grey seals, dolphins and minke whales too – and take care on the cliff walks. Open at all times. Entrance is free, but donations to help us continue our work here are welcome. This nature reserve is important for wildlife. RSPB Scotland welcomes responsible access, in line with the Scottish Outdoor Access Code. During the ground-nesting bird breeding season (1 April to 15 August) we would ask that you keep your dog close to you, preferably on a short lead and please clean up after your dog.